Artificial Composite Decking products have been produced from 87% recycled materials, so when you choose it you will be helping the environment! Designed for the future, Professional Artificial Decking looks and feels just like a natural timber product, however offers many advantages over natural timber including a wider range of colours, profiles and textures, weather and wear resistance and no ongoing maintenance. 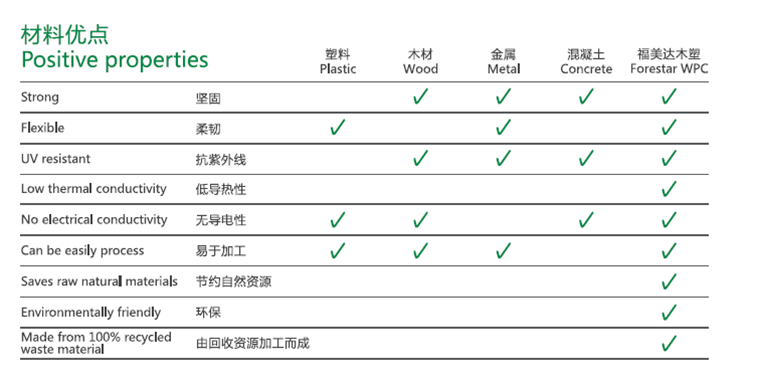 Factory Artificial Decking is the high performance, eco-friendly composite timber solution. Looking for ideal Artificial Composite Decking Manufacturer & supplier ? We have a wide selection at great prices to help you get creative. 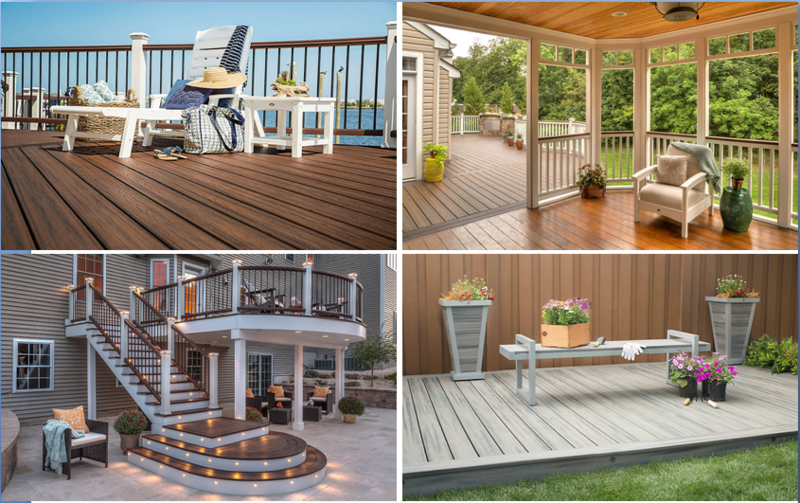 All the Professional Artificial Decking are quality guaranteed. 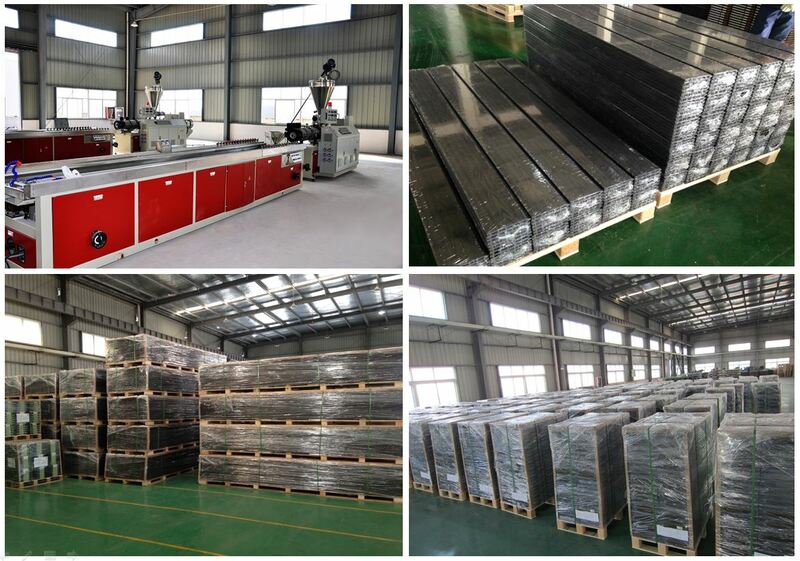 We are China Origin Factory of Factory Artificial Decking. If you have any question, please feel free to contact us.